There are 19 Memory Care Facilities in the El Cajon area, with 4 in El Cajon and 15 nearby. The average cost of memory care in El Cajon is $4,250 per month. This is lower than the national median of $4,650. To help you with your search, browse the 24 reviews below for memory care facilities in El Cajon. Better rated regions include La Mesa with an average rating of 3.6 out of 5 stars. Caring.com has helped thousands of families find high-quality senior care. To speak with one of our Family Advisors about memory care options and costs in El Cajon, call (855) 863-8283. An estimated 650,000 seniors throughout California have been diagnosed with Alzheimer's Disease or another form of dementia, and that number is consistently on the rise. By 2025, it's projected that 840,000 Californians will have been diagnosed with dementia. Memory care facilities, also known as residential care facilities, provide support to seniors who've been diagnosed with dementia. In El Cajon, which is located near the Mexico/U.S. border and is home to more than 100,000 residents, nearly 12 percent of the population is 65 years of age or older. Those who require memory care can choose from four local facilities. An additional 13 are located nearby in cities such as Santee, La Mesa and Lemon Grove. 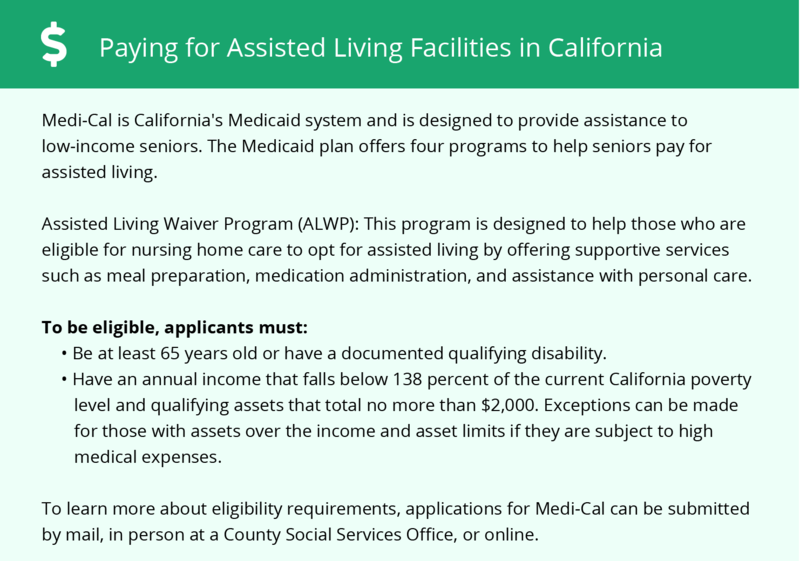 Some of these facilities may share grounds with assisted living facilities, as provisions for both levels of care are very similar in California. The air quality in El Cajon and throughout San Diego County is poor and poses a considerable risk to seniors and residents who've been diagnosed with respiratory illnesses, cardiovascular disease or certain cancers. The American Lung Association has given an "F" grade for ozone pollution and has assigned a failing grade to the area's particle pollution levels. Although the overall cost of living is nearly 60 percent higher than the national average, seniors living in El Cajon may find that they're able to save a substantial amount of money, particularly on healthcare which is 15 percent below the national average. The El Cajon area is home to world-class medical facilities, including those that specialize in brain health and dementia care, such as La Maestra, in the event of medical emergencies or illness. El Cajon has high crime rates, especially considering the size of the city. An average of 199 crimes occur per square mile each year in the city, which is more than double the statewide average of 89 crimes per square mile. While touring memory care facilities, seniors and their loved ones should discuss security measures that are in place to protect residents. Memory Care costs in El Cajon start around $4,250 per month on average, while the nationwide average cost of memory care is $4,800 per month. It’s important to note that memory care rates in El Cajon and the surrounding suburbs can vary widely based on factors such as location, the level of care needed, apartment size and the types of amenities offered at each community. To see a list of free memory care resources in El Cajon, please visit our Assisted Living in California page. 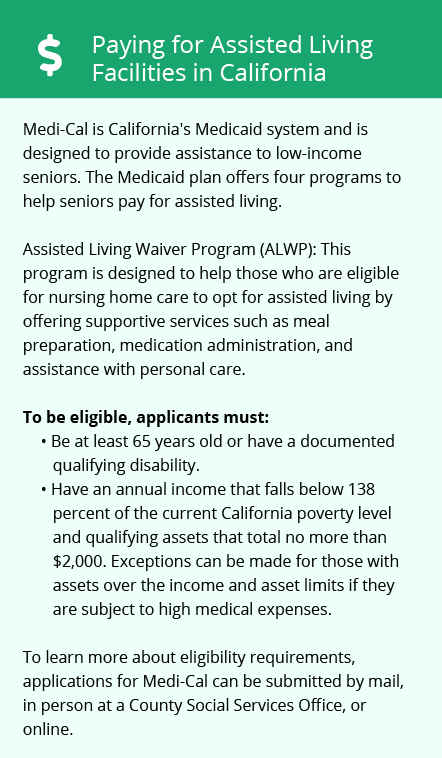 El Cajon-area assisted living communities must adhere to the comprehensive set of state laws and regulations that all assisted living communities in California are required to follow. Visit our Memory Care in California page for more information about these laws.